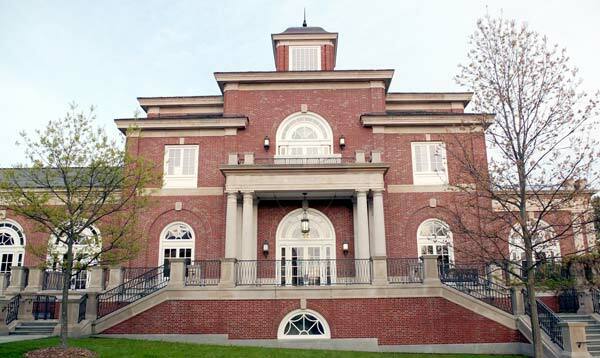 Founded in 1838, Acadia University is one of the oldest and most respected liberal arts universities in Canada. 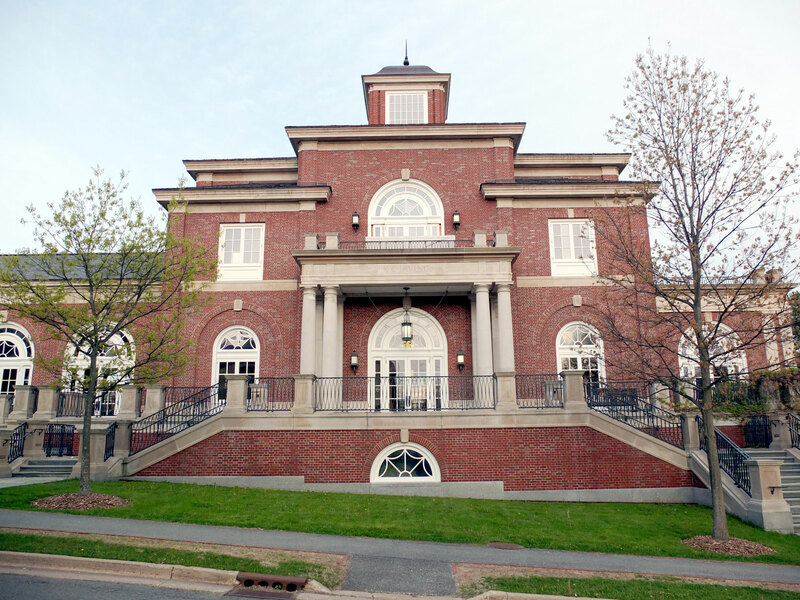 Located northwest of Halifax, Nova Scotia and its international airport, Acadia is an integral part of the quintessential college town of Wolfville, overlooking the Annapolis Valley and the Bay of Fundy. Its 3500 students come from over 50 countries and have access to a full range of degree programs in the Arts and Humanities, Sciences and professional studies. The Environmental Science program was established in 1995 and is administered in the Department of Earth and Environmental Science, one of nine units in the Faculty of Science. The program is cross-disciplinary, encompassing aspects of Biology, Geology, Chemistry, and Policy with a central Environmental Science theme. Students can choose to specialize in any of these supporting disciplines, or select a balance among them. The Environmental Science program uses the KC Irving Environmental Science Centre [pictured] and maintains the Morton Centre, a field research station on Heckman’s Island, Nova Scotia, and uses the Beaubassin Field Station, Aulac, New Brunswick, in partnership with Ducks Unlimited Canada and Irving Oil, Ltd. The Environmental Science program has an active exchange program with the University of Plymouth, England.